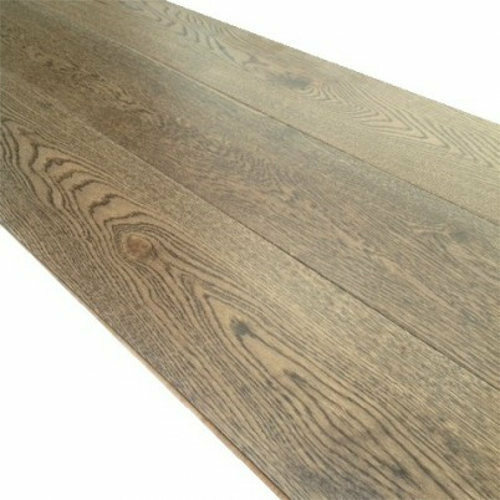 Offering you a complete choice of products which include teak floor, oak walnut floor, teak flooring, maple wooden floor, doussie wood floor and wooden flooring. 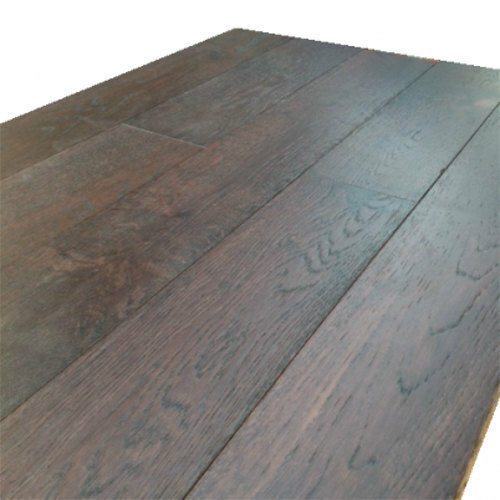 Owing to the expertise of our professionals, we have emerged as the foremost organization of an excellent quality array of Teak Floor. 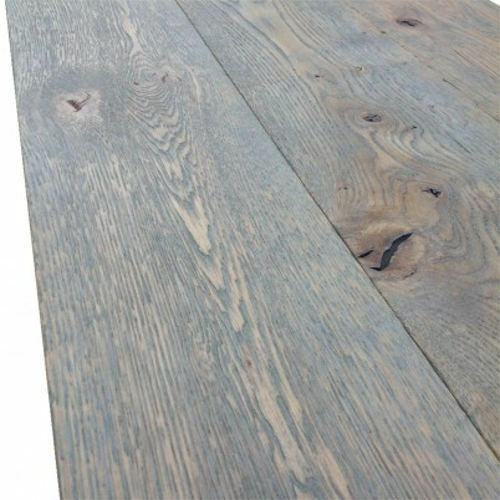 The offered floor is processed using optimum quality raw material that is procured from some of the most trusted and certified market vendors. Moreover, we assure our clients that strict quality standards are adopted at each stage of production process in order to ensure its flawlessness. 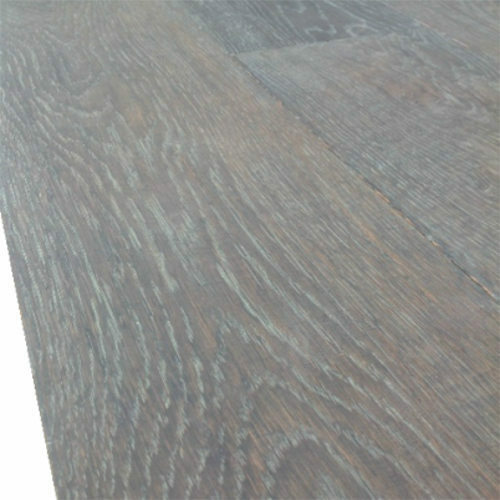 We are the leading manufacturers and suppliers of the Oak Walnut Floor. 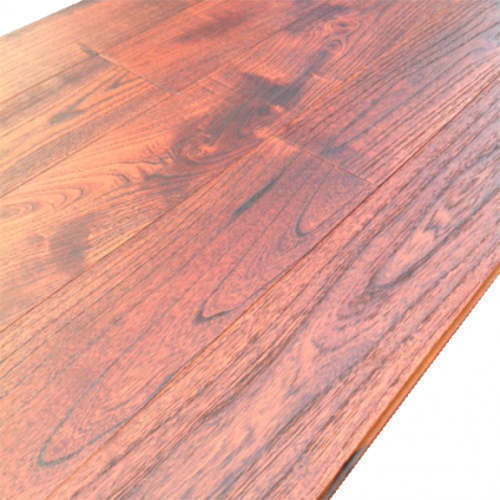 We are the leading manufacturers and suppliers of the Teak Flooring. With the help of our highly qualified and experienced professionals, we are engaged in offering a wide gamut of Maple Wooden Floor. This floor is processed using high grade raw material and cutting edge technology. Further, offered floor is stringently checked under the supervision of our quality controllers on various parameters set by the industry. Our offered floor is available in several dimensions and sizes for our clients to choose from. 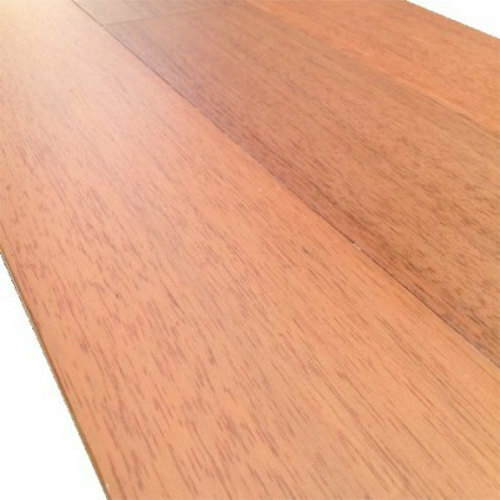 Keeping track of the latest market developments, we are introducing a wide range of Doussie Wood Floor. Offered in varied sizes and dimensions as per the application requirements of our clients, this floor is processed using superior quality raw material and employing contemporary technology. In addition, our quality examiners conduct a series test on this floor in order to eradicate any kind of defect in it. 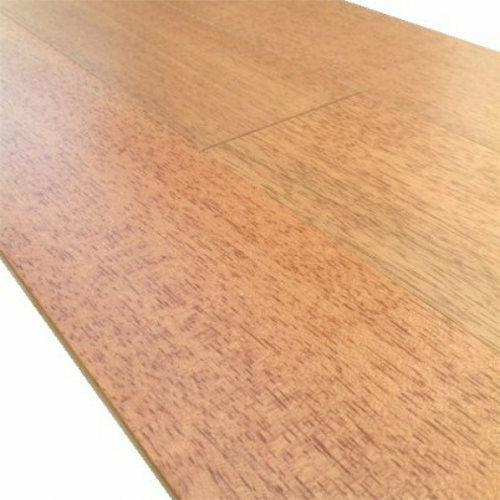 Our firm is counted amongst the significant names, offering a wide range of excellent quality Wooden Flooring. Designed with utmost precision, the offered flooring is processed using optimum quality raw material and advanced technology. 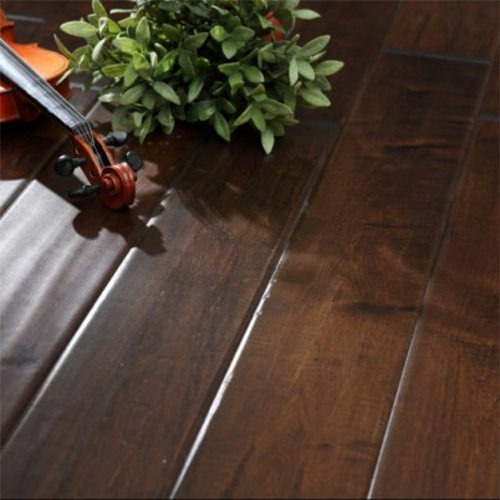 This flooring is offered in various designs and sizes as per specific demands of our clients. 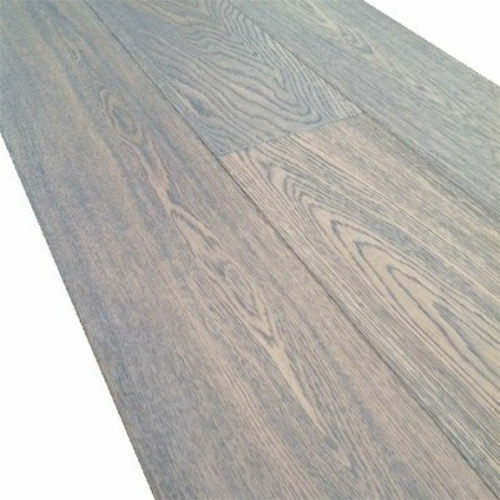 Further, this flooring is offered to our clients at the most reasonable prices. 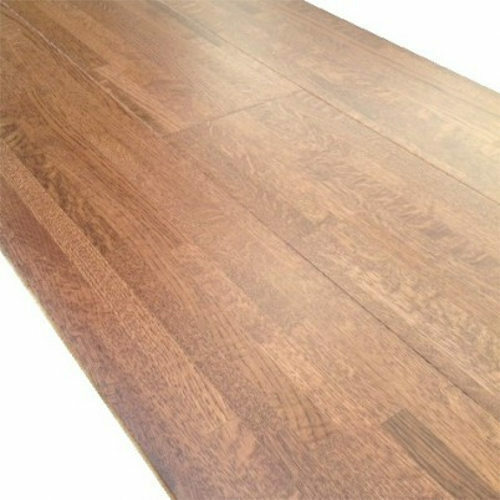 We are the leading manufacturers and suppliers of the Walnut Floor. 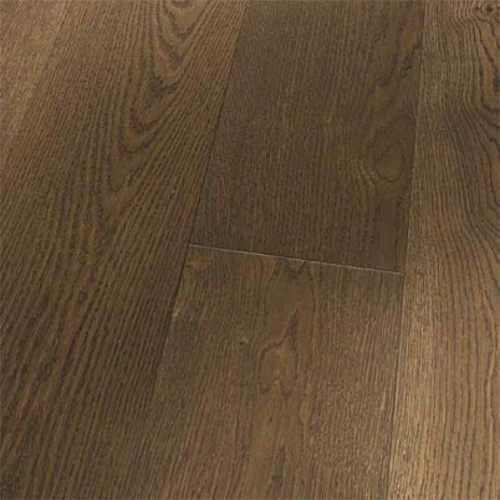 We are the leading manufacturers and suppliers of the Oak Cognac Flooring. 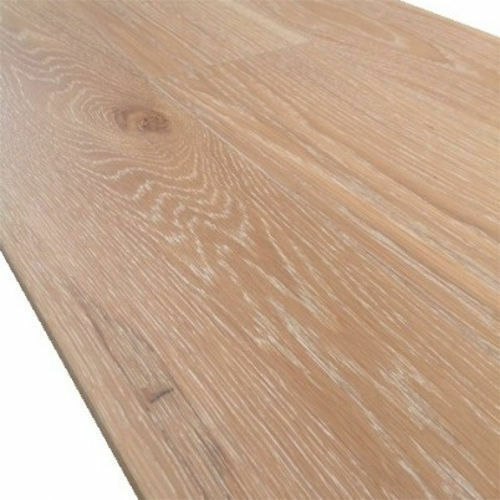 We are the leading manufacturers and suppliers of the Oak Cappuchino Flooring. 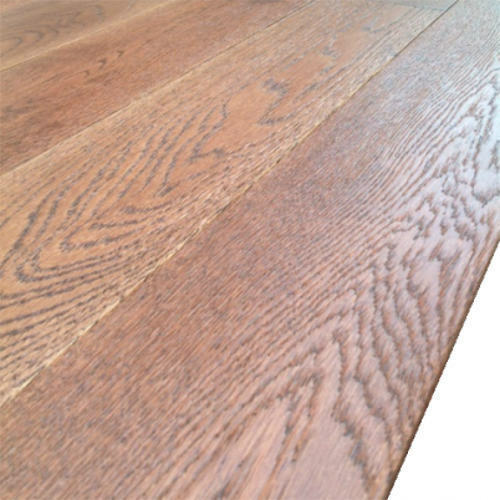 We are the leading manufacturers and suppliers of the Oak Alder Floor. 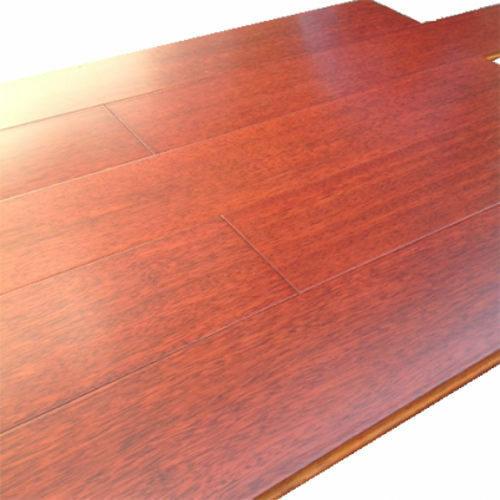 We are the leading manufacturers and suppliers of the Merbau Flooring. 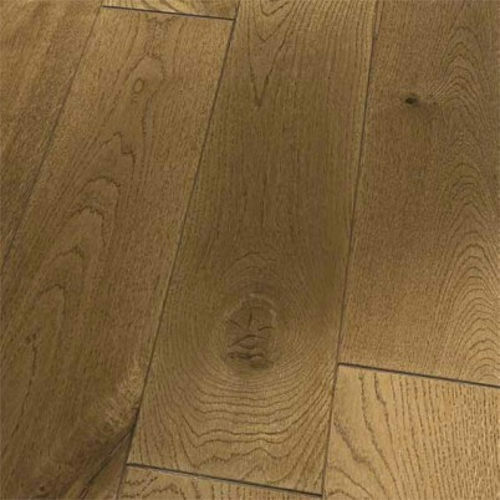 We are the leading manufacturers and suppliers of the Oak Wheat Flooring. 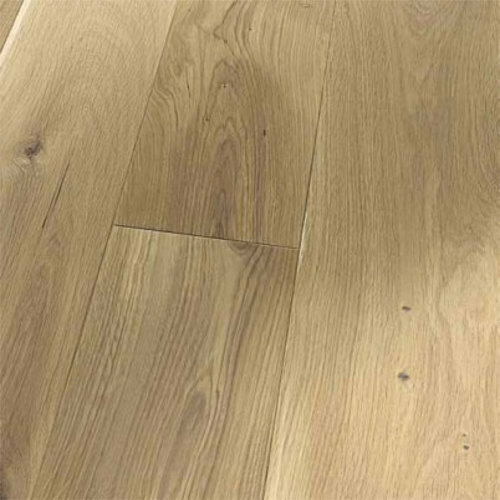 We are the leading manufacturers and suppliers of the Oak Natural Flooring. 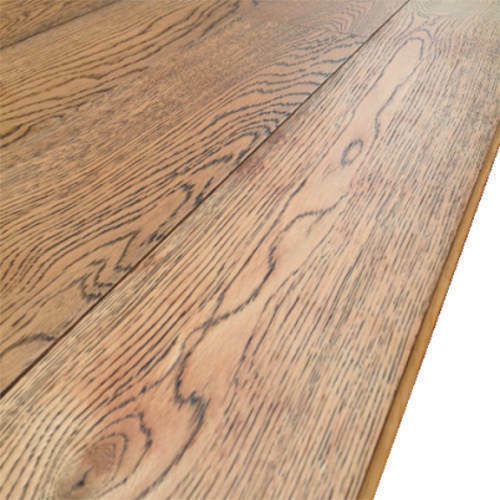 We are the leading manufacturers and suppliers of the Warwick Wooden Floor. 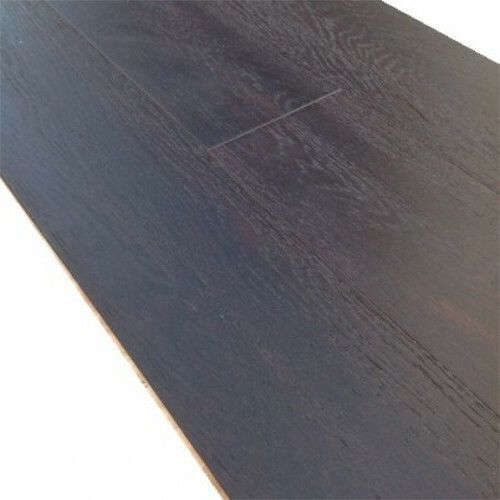 We are the leading manufacturers and suppliers of the Sienna Wooden Floor. 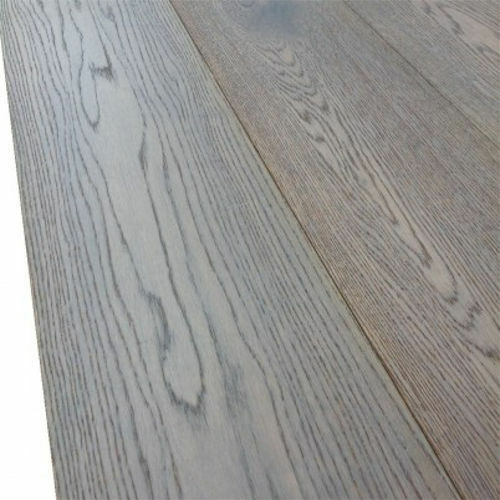 We are the leading and manufacturers and suppliers of the Rrigio Wooden Floor. 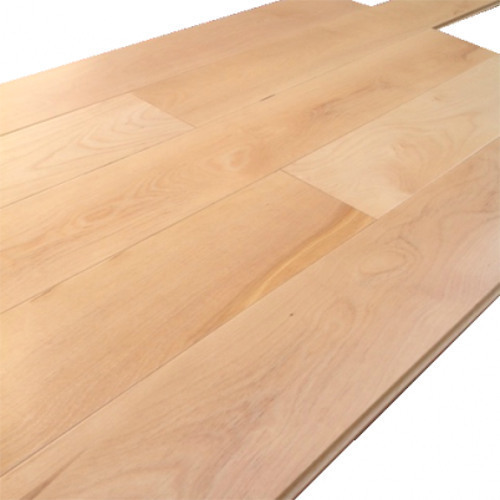 We are the leading manufacturers and suppliers of the Oak White Lime Flooring. 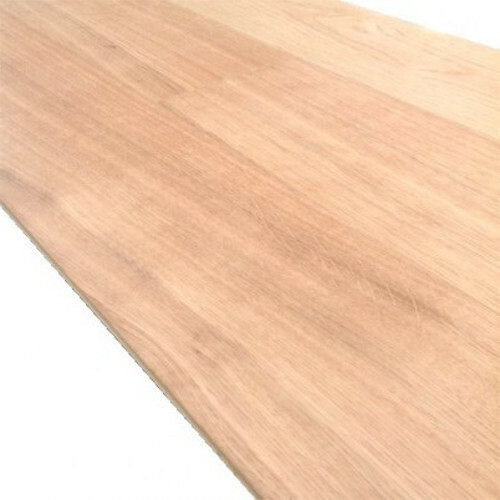 We are the leading manufacturers and suppliers of the Oak Walnut Cocktail Flooring. 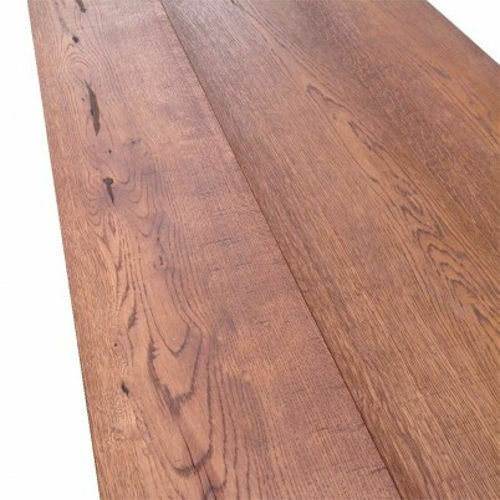 We are the leading manufacturers and suppliers of the Oak Cigar Wooden Floor.